Ok, so it's not a naval book, but it is still material that all Acastas should be familiar with. It covers pretty much all aspects of English life in the time frame we portray. 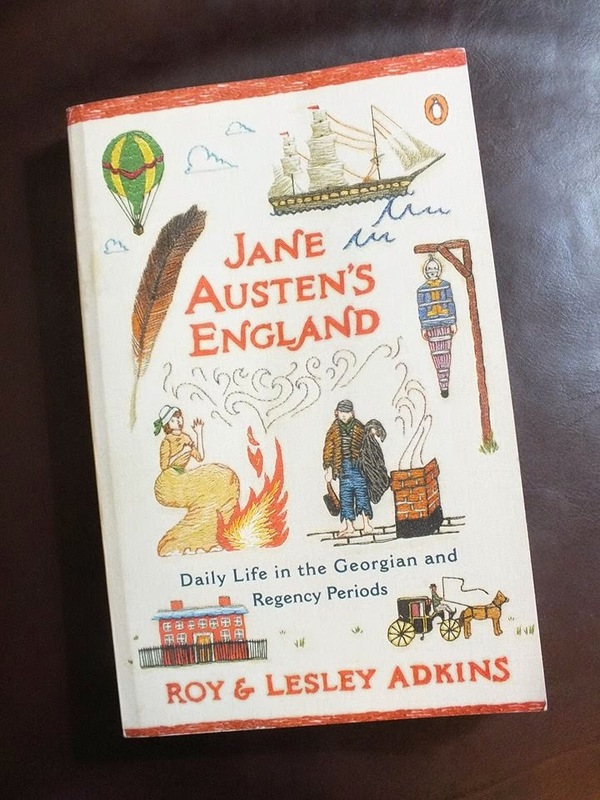 Various chapters cover childhood, marriage, transportation, crime and punishment, religion and superstition, social status, food, leisure pursuits, medical treatment, funeral customs and much more. As with their other books, the Adkins have continued the practice of using very readable, non academic wording. Once again they have liberally stocked their text with lots of actual period quotes and accounts. One of their main sources is a 19th century parson, which should be of interest to our chaplain. I especially recommend this book to the wives and sweethearts among our members. It will be an invaluable resource for developing your first person persona as you wait for your love to return from his commission!